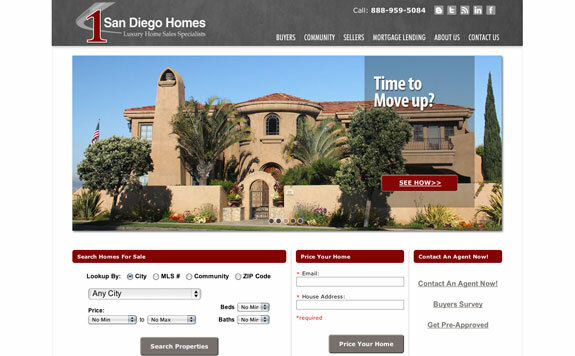 1 San Diego Homes is a dedicated team of professionals within the Cabrillo Mortgage and Realty Brokerage that have been assembled to make up a complete real estate transaction team. Their team of realtors, listing agents, mortgage loan officers, transaction coordinators, and processors are all focused on providing clients with seamless, outstanding personal service. 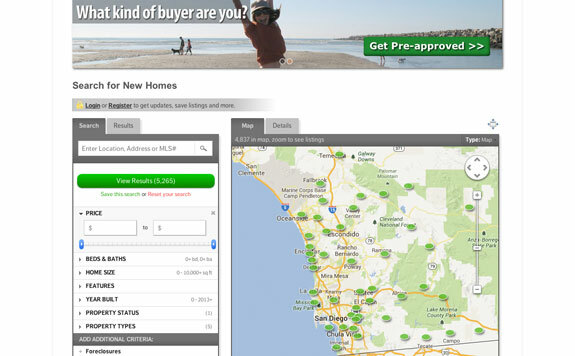 1 San Diego Homes provides you with everything you need to buy or sell your next home. 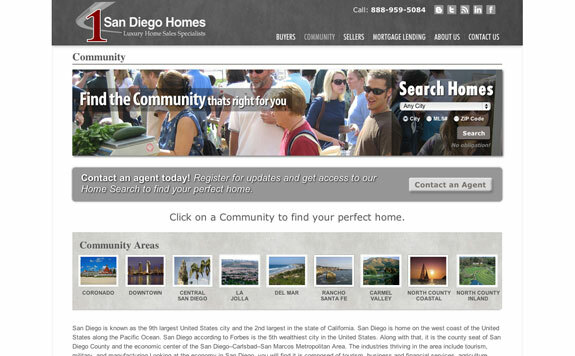 The 1 San Diego Homes team is a small group dedicated to providing exceptional service. 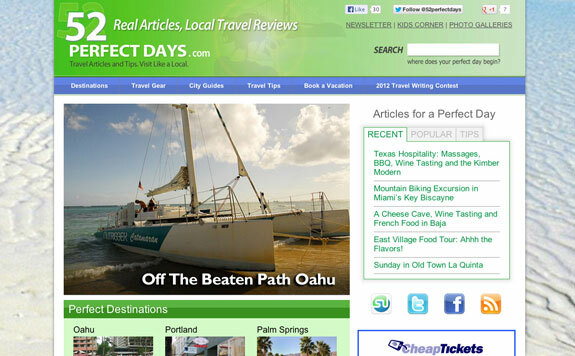 52 Perfect Days shares travel articles and ideas for locals who want to find new and interesting things to do in their city as well as provide insider information for visitors who want to experience a city and feel like a local. 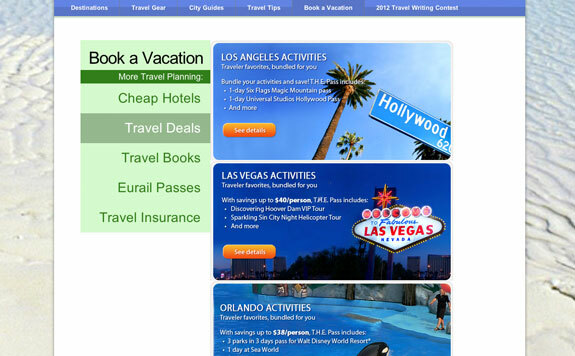 52 Perfect Days offers travel tips, vacation booking assistance and information on various destinations. 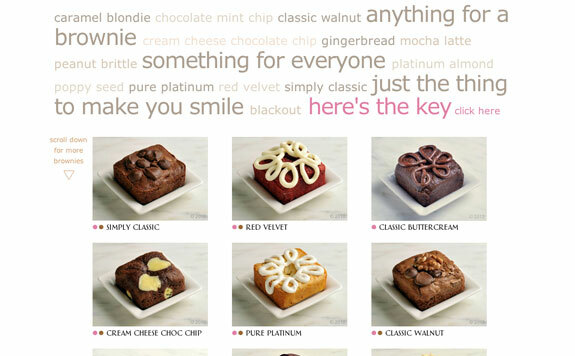 Beverly Hills Brownie Company offers 26 unique varieties of amazing brownies that are that are both affordable and accessible great-tasting, luxury indulgences. Their flavors appeal to everyone from serious chocolate lovers to those who only like vanilla. 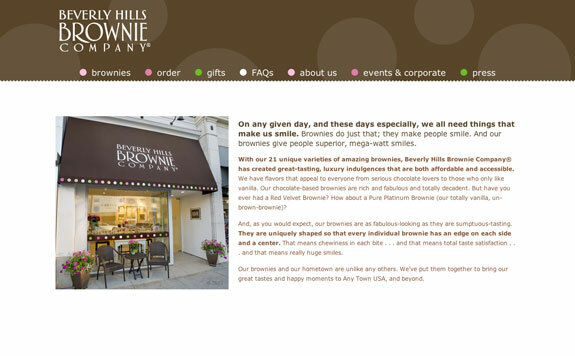 Beverly Hills Brownie Company’s chocolate-based brownies are rich and fabulous and totally decadent. 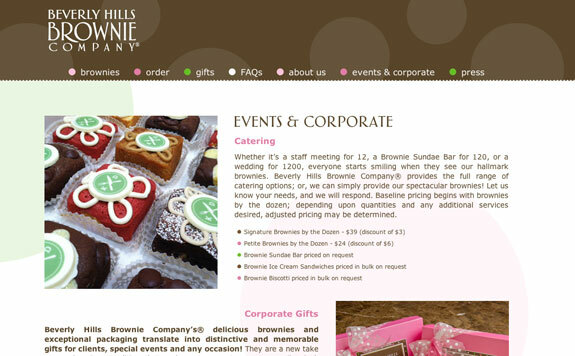 Beverly Hills Brownie Company’s brownies are also as fabulous-looking as they are sumptuous-tasting. They are uniquely shaped so that every individual brownie has an edge on each side and a center. That means chewiness in each bite... and that means total taste satisfaction... and that means really huge smiles. 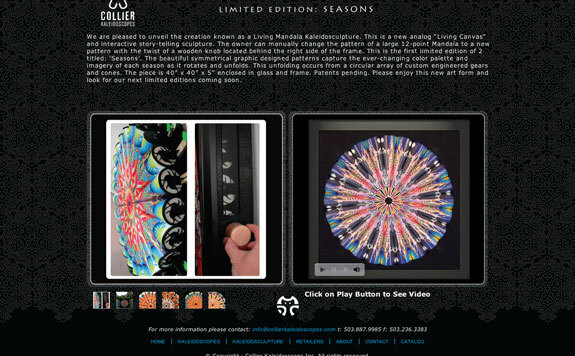 Collier Kaleidoscopes is a family business specializing in creating contemporary hand crafted kaleidoscopes and mixed media art. 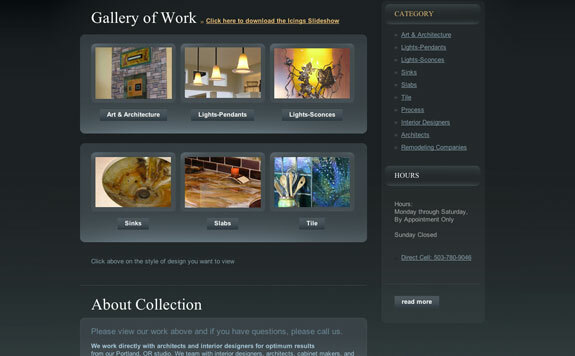 Collier uses many different techniques such as fine woodworking, fused glass, ceramics and clay, custom resin work, plastics and beadwork. 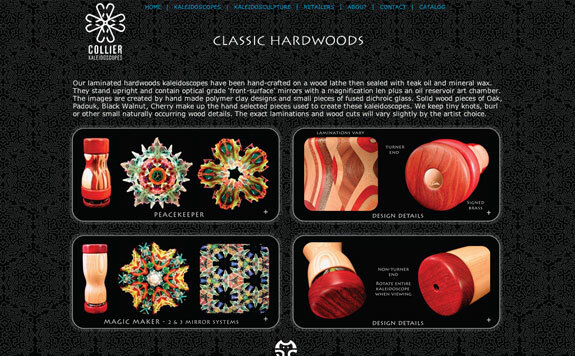 Their products are hand crafted here in the USA for all ages to enjoy. 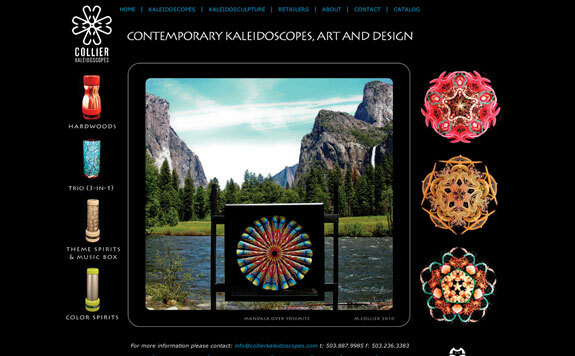 The goal is to innovate, capture beauty and maximize the visual and emotional experience when looking through the lens of our kaleidoscopes. COMPASSION IT is a social movement that inspires compassionate actions in the lives of every person we reach. 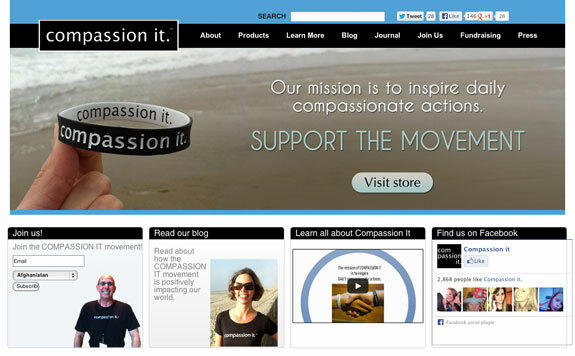 COMPASSION IT believes that when you "compassion it" in your daily life, you can positively impact the entire world. 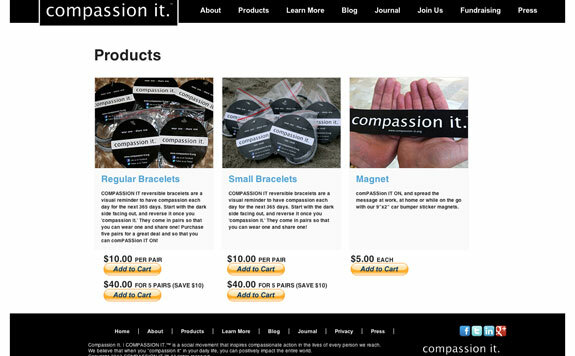 Launched in July of 2012, COMPASSION IT reversible bracelets are now prompting compassionate actions on six continents, 42 countries and 46 states. Over 30,000 bracelets are inspiring people around the globe to practice compassion. 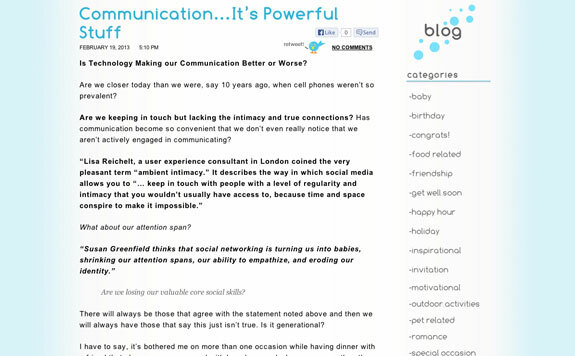 coolphotomsgs e-cards are all about people connecting with people. 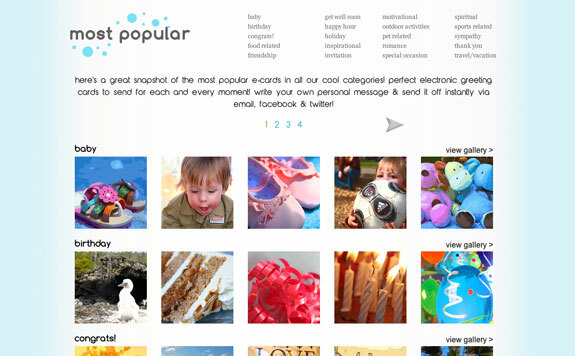 Our electronic greeting cards are for sharing life’s moments & messages via email, facebook and twitter. 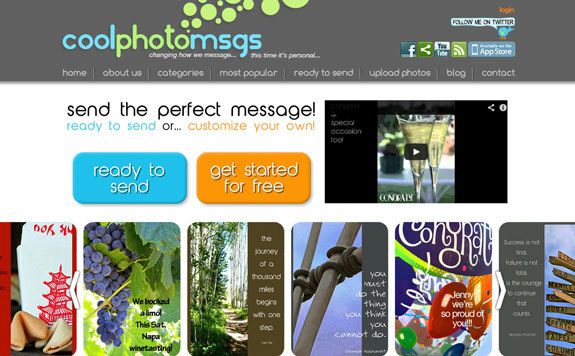 Communication is powerful stuff, and coolphotomsgs is changing how we message. 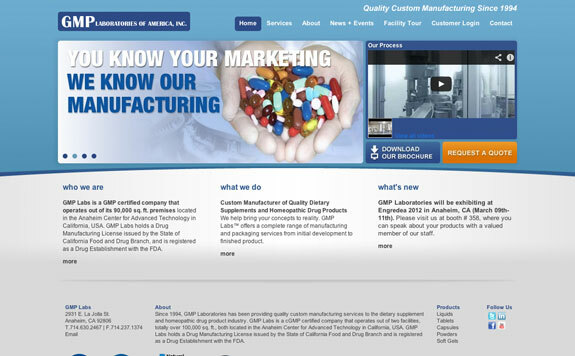 Since 1994, GMP Laboratories has been providing quality custom manufacturing services to the dietary supplement and homeopathic drug product industry. 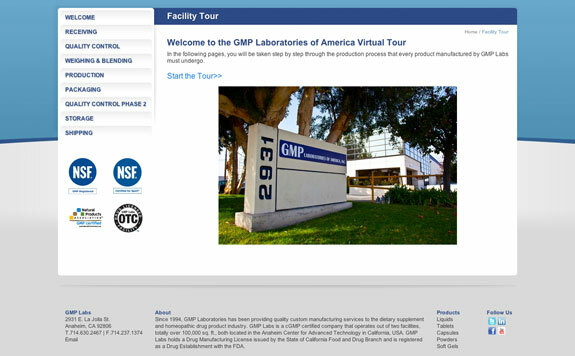 GMP Labs is a cGMP certified company that operates out of two facilities, totally over 100,000 sq. ft., both located in the Anaheim Center for Advanced Technology in California, USA. 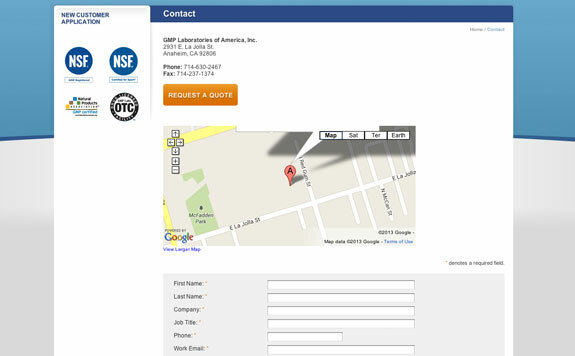 GMP Labs holds a Drug Manufacturing License issued by the State of California Food and Drug Branch and is registered as a Drug Establishment with the FDA. 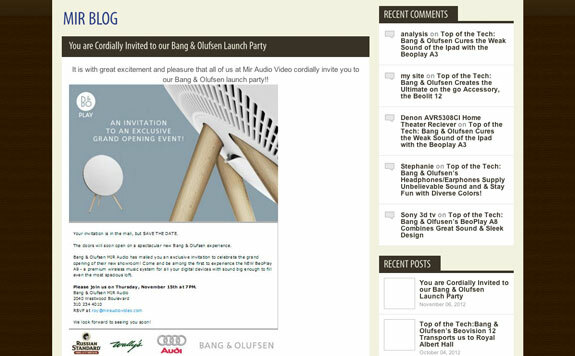 We help bring your concepts to reality. GMP Labs™ offers a complete range of manufacturing and packaging services from initial development to finished product. Hammerhead Aviation was started on July 4th, 1998. 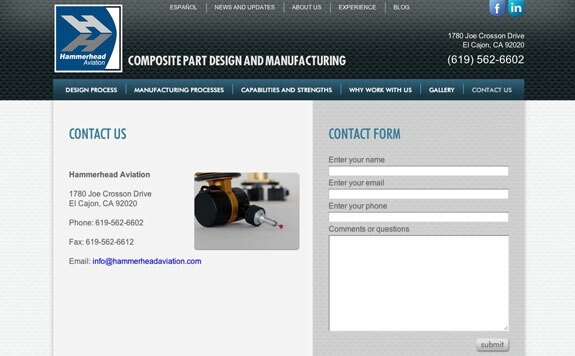 Hammerhead is a veteran owned company specializing in composite part design and manufacturing. At Hammerhead, we pride ourselves on our ability to identify and implement the most efficient, and ultimately, the most profitable solutions for our clients. 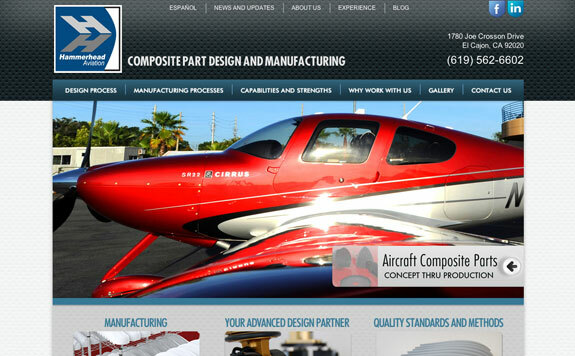 We have been designing and building for some of the top names in the aircraft, automotive, and motorcycle industries for years. With our rich and unique history in composite design and production Hammerhead Aviation is ideally suited to handle most any manufacturing project. 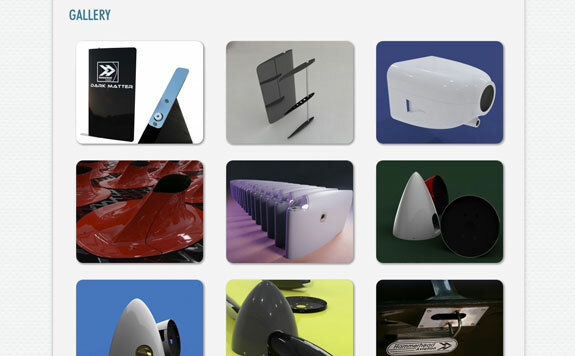 From 3D concept development to mass production, Hammerhead has the staff, equipment, financial resources, and experience to pull it all together. 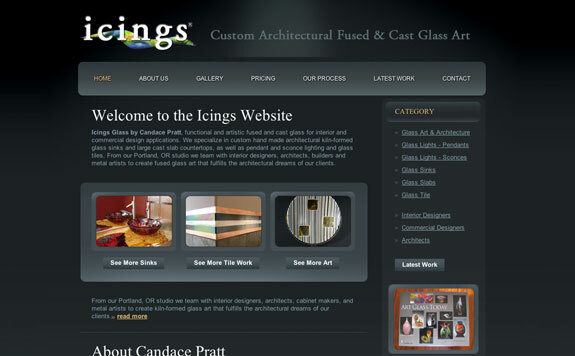 Icings Glass by Candace Pratt is both functional and artistic fused and cast glass for interior and commercial design applications. Icings Glass specializes in custom handmade architectural kiln-formed glass sinks and large cast slab countertops, as well as pendant and sconce lighting and glass tiles. 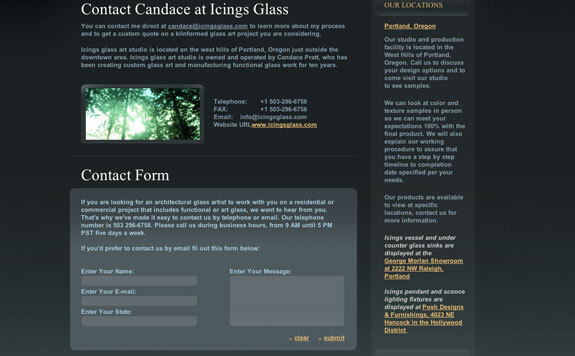 From our Portland, OR studio we team with interior designers, architects, builders and metal artists to create fused glass art that fulfills the architectural dreams of our clients. 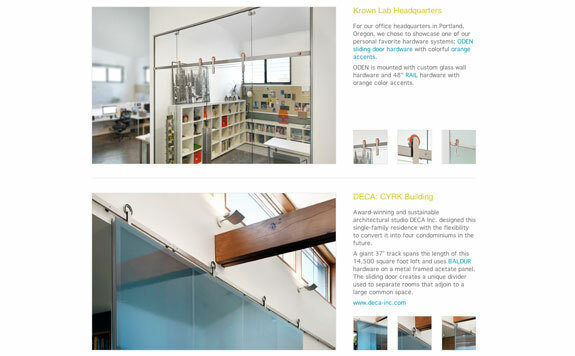 Krown Lab is a Portland, Oregon based company who creates and manufactures timeless architectural hardware for commercial and residential interior spaces. Krown Lab's deliberate and thorough creative process result in elegant solutions that celebrate the inherent beauty of raw materials used, while at the same time providing iconic functionality. 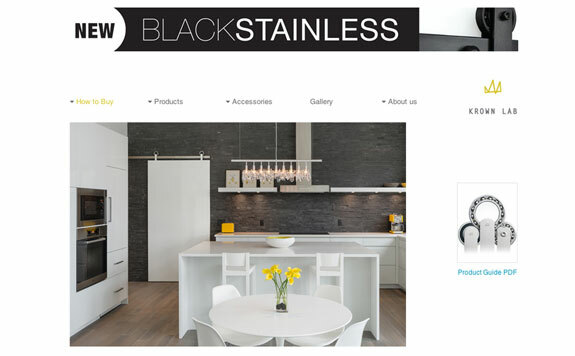 Krown Lab invests heavily in design and innovation and is interested in the long term; in timelessness and quality, and in getting it right the first time. 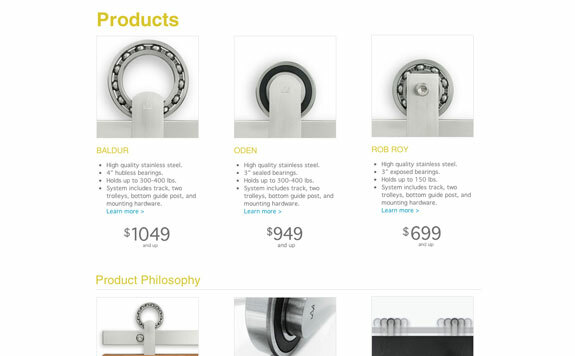 They strive for simplicity, and keep the belief that less is more at the core of every Krown Lab creation. 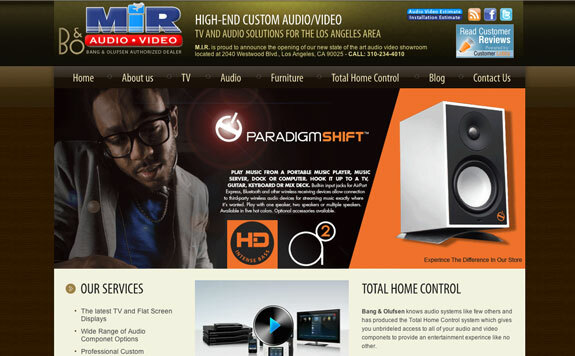 Family owned and operated, Mir Audio Video serves to provide the latest products from the best audio video lines in the world. 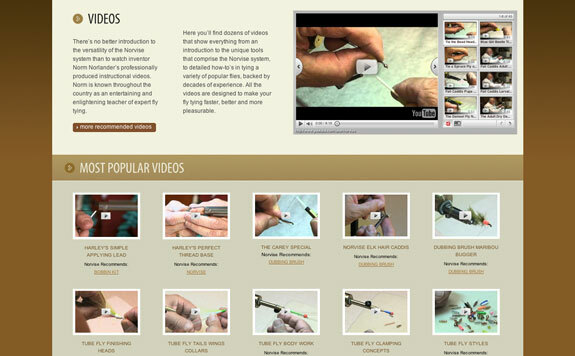 Mir offers custom audio video installation. Their installers are highly trained and understand the unique wiring, carpentry and technological requirements needed for any situation. Mir works directly with businesses and offers commercial installations as well as supplying electronics for events such as Stand Up to Cancer, ESPN, and has been working with the Academy Awards for the past 14 years. 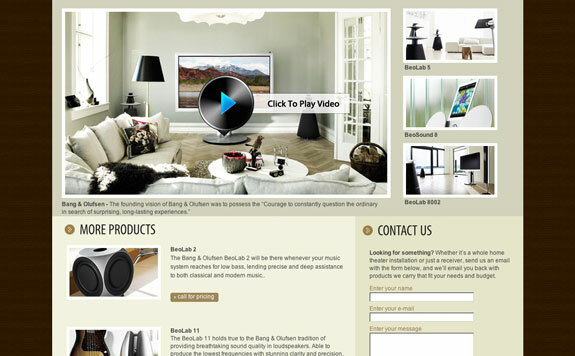 Mir prides itself on the expertise they provide their customers, helping them to find the best audio and video solutions for their home, office or business. 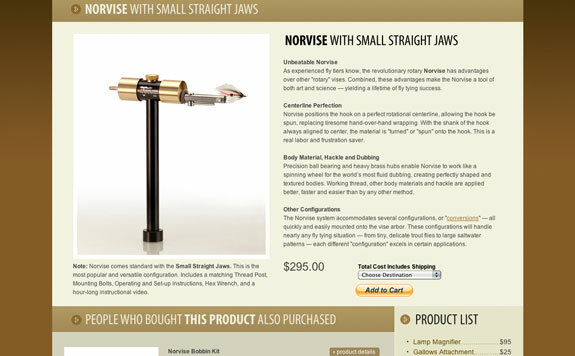 Fly tying can be a very rewarding part of fly fishing and the Norvise Fly Tying System makes tying flies even more rewarding with its revolutionary and patented design that helps you create flies smoothly, efficiently and quickly. Designed by avid fly tier and research engineer, Norm Norlander, the Norvise not only turns the hook, it spins the hook in perfect alignment on the axis of rotation. The Norvise Bobbin allows for perfect thread control. It's always where you need it and never in the way. 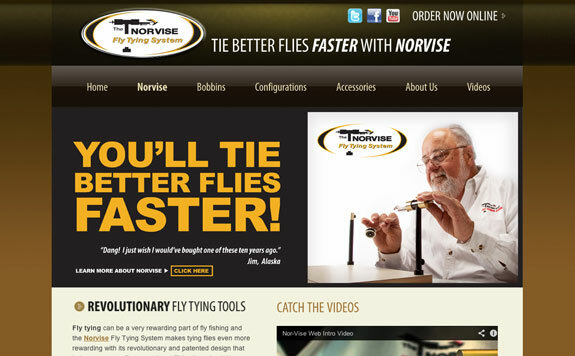 That's why, for decades, fly tiers have tied better flies, faster — with Norvise. 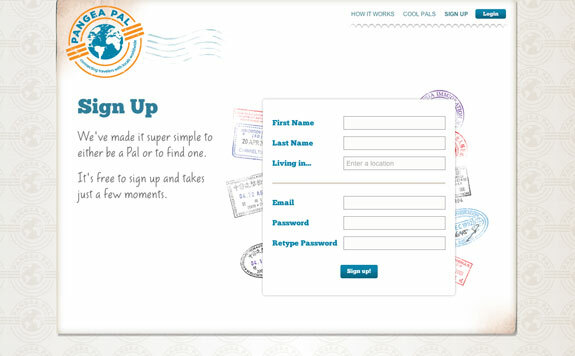 Pangea Pal offers Travel experiences for authentic travelers, not tourists. 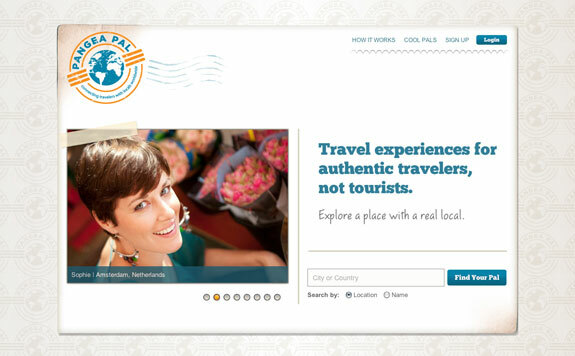 Pangea Pal helps travelers avoid being a tourist and instead, explore like a local. 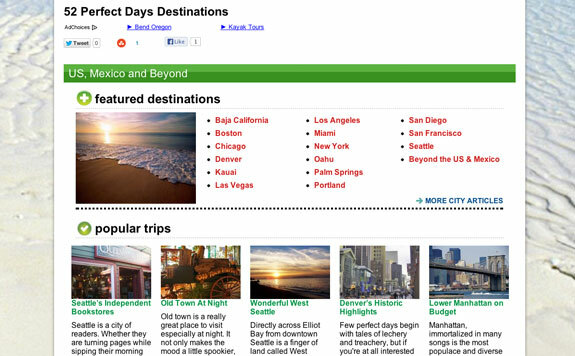 Depending on the destination, search for local pals that you want to explore with, write the pal you think is a good fit for you and then book the date and time that works best for you and your pal. 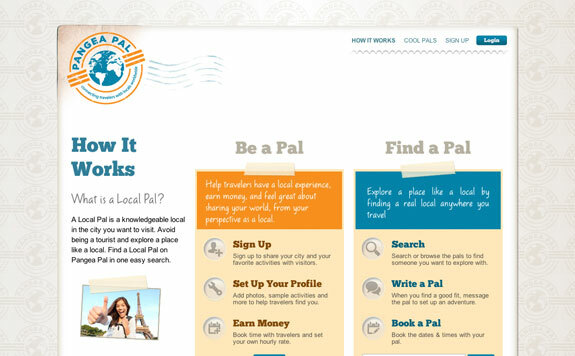 Novice travelers can also sign up to be Pal’s and help other fellow travelers by sharing their perspective as a local.